That’s what some glossy magazines and unscrupulous tea traders will try and convince you of. I’m not so sure. But I do know that proper green tea tastes great. 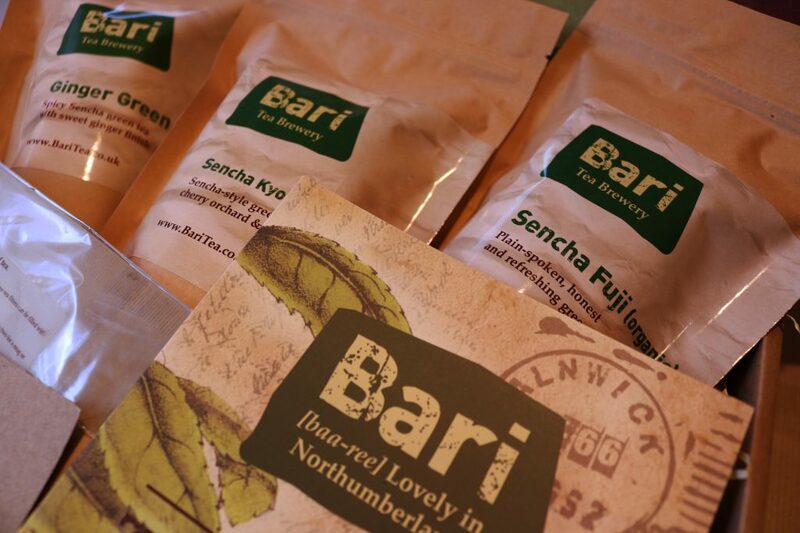 We often hear folk in the Bari Tea Brewery saying, “I don’t like green tea”. That’s like a challenge to me – and I love a challenge! The problem is most people have only ever tasted green tea in teabags from supermarkets. Try the real stuff – glorious greens indeed. Light, naturally sweet often with a dry finish. And best of all – you can re-brew them several times, so great value for money too. While those of us in the West typically enjoy black teas for our daily fix, throughout the East green tea is the staple beverage of choice. Why are green teas different to black tea, I hear you ask? Ok, you didn’t, but many people do, and I always love an opportunity to talk tea. Tea estates all over the world have their own way of producing their teas, usually following generations of learning and traditions passed down through the years. There are four main steps, however: withering (reduces moisture content), rolling (bruises the leaves to initiate oxidisation), oxidation and firing (to stop the oxidisation). Green teas are generally unoxidised (unlike black teas), or have undergone minor oxidation during processing. Like iconic foods, different countries and cultures have different approaches in the detail behind how they process their leaves at the different steps. For example, between Japanese and Chinese green tea. In Japan, green tea leaves are steamed to prevent fermentation and then dried after they are picked. This process produces a deep green colour of the leaves and yields a light, grassy taste. Japanese teas such as Gyokuro produce a jade infusion, are aromatic, and very fresh to drink. By comparison, generally, Chinese teas go through a pan-fired process to dry the leaves. This process produces a mellow yet crisp flavour and yields a light golden brew. All teas absorb flavourings easily, and the Sencha Fuji is particularly good green tea as a base for our flavoured teas such as Cherry Rose and Ginger Green. When making your green tea using quality leaves such as those from Bari, please make sure you use fresh water in your kettle. Re-boiling loses oxygen and ‘flattens’ the taste of your tea. Also, you’re aiming for a temperature of around 85oC. You don’t have a fancy temperature controlled kettle calibrated to the nearest half degree? Neither do we. Simply switch your kettle off just as it’s about to boil, then pour the water into a jug or mug, then onto your leaves. That knocks about 15oC off – perfect for brewing your leaves for the 3-4minutes they need. As always, please make sure you source your tea from tea merchants such as Bari who only supply teas from estates with strong sustainability credentials. This ensure local people and their environments are cared for while producing your lovely teas for you to enjoy.